We are excited to have launched our new job portal! Here you will be able to search through our current open positions and apply to the one that best fits you! Click HERE, to launch our job portal page. 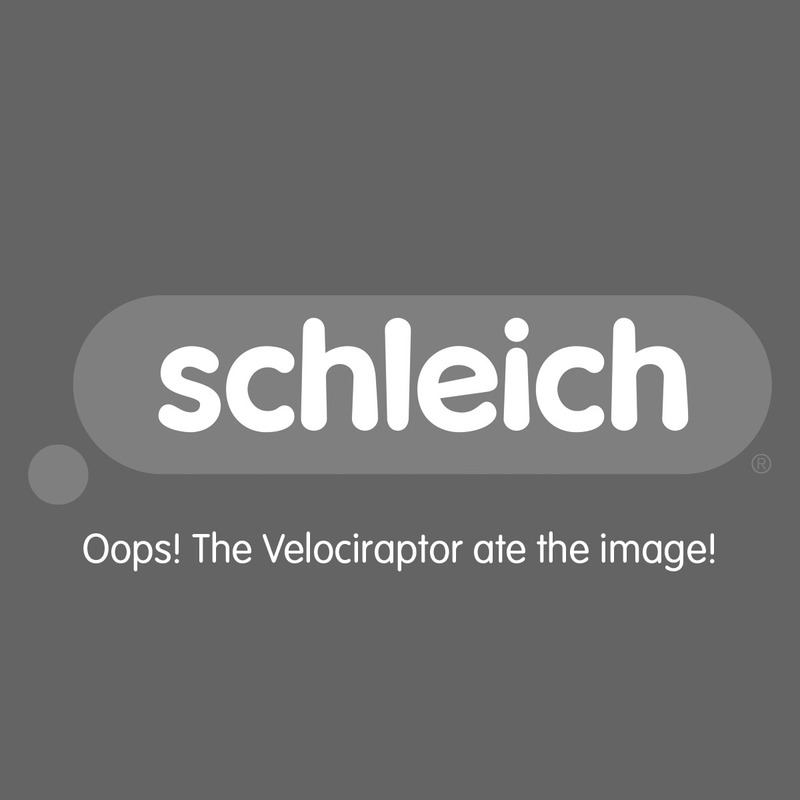 We appreciate your interest in Schleich! If there’s a potential match, we will connect with you by email, phone, or text within several weeks of your application.